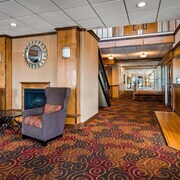 This family-friendly Green Bay hotel is located near the airport, within a 15-minute walk of Lambeau Field and Resch Center. Green Bay Packer Hall of Fame and Brown County Veterans Memorial Arena (Brown County Arena) are also within 15 minutes. 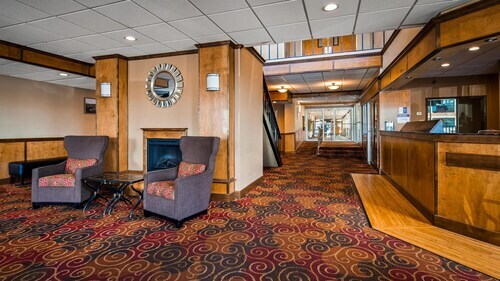 This family-friendly Green Bay hotel is located near the airport, within a 10-minute walk of Lambeau Field, Resch Center, and Green Bay Packer Hall of Fame. Brown County Veterans Memorial Arena (Brown County Arena) and Shopko Hall are also within 15 minutes. 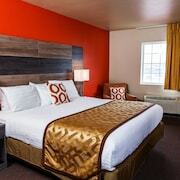 Situated in Green Bay, this hotel is 1.1 mi (1.8 km) from Bay Park Square and within 3 mi (5 km) of Lambeau Field and Resch Center. National Railroad Museum and Shopko Hall are also within 3 mi (5 km). 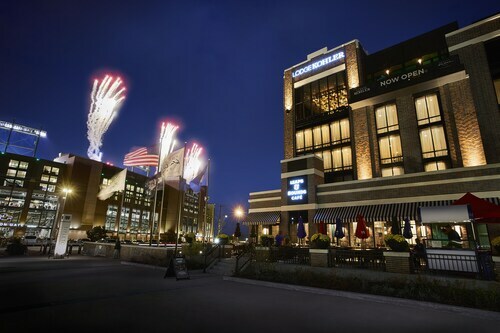 Situated in the business district, this hotel is 1 mi (1.5 km) from Bay Park Square and within 3 mi (5 km) of Lambeau Field and Resch Center. National Railroad Museum and Shopko Hall are also within 3 mi (5 km). 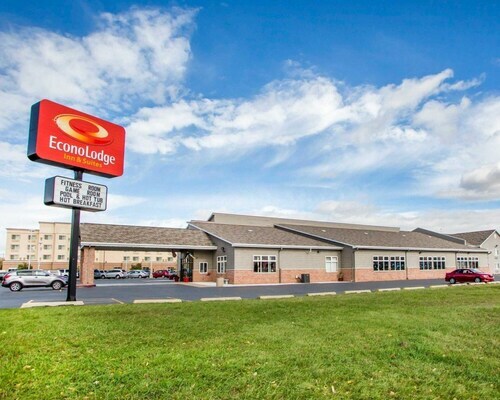 Situated near the airport, this motel is within 3 mi (5 km) of Green Bay Botanical Garden, Lambeau Field, and Resch Center. Titletown and Neville Public Museum are also within 3 mi (5 km). 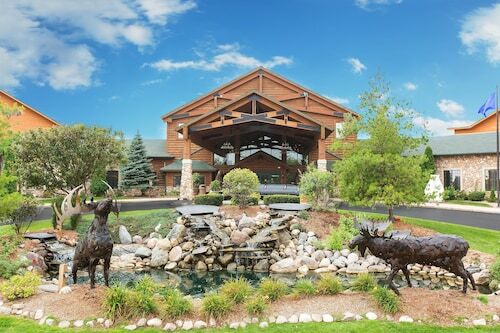 Situated near the airport, this hotel is 0.9 mi (1.5 km) from Heritage Hill State Historical Park and within 3 mi (5 km) of Bellin Health Hospital and Brown County Courthouse. The CityDeck and KI Convention Center are also within 3 mi (5 km). How Much is a Hotel Room in Green Bay? 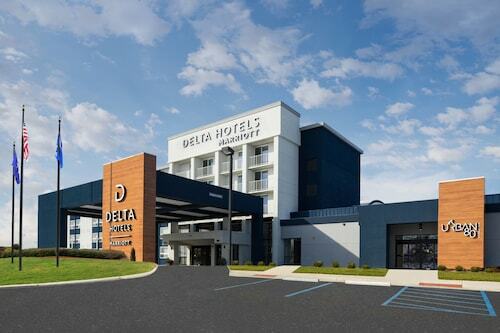 Hotels in Green Bay start at $36 per night. Prices and availability subject to change. Additional terms may apply. The people of Green Bay, Wisconsin, love three things above all else: cheese, beer, and football. Not necessarily in that order! You can enjoy these three things and much more on a trip to this buzzing lakeside city. 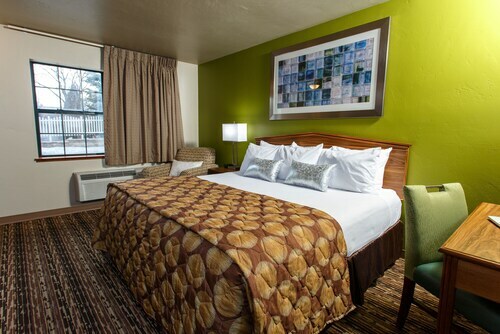 Book your choice of Green Bay hotels in advance, so you'll be ready to say "hut, hut, hike!" to kick off your vacation. The football season generally runs from September to December; if you're here then, why not try to catch a Green Bay Packers game? (Tickets can be hard to get sometimes. Purchase them early.) However, the whole town is jumping on game days, so there's a great atmosphere anyway. On non-game days, you can take a tour of Lambeau Field and visit the Green Bay Packers Hall of Fame. 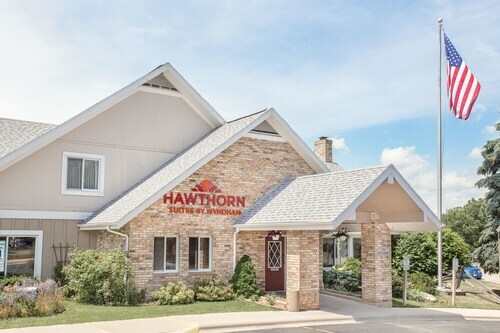 There are also some excellent museums in town; the National Railroad Museum is a large complex full of old trains and a model railroad, Neville Public Museum showcases Wisconsin history going back to the Ice Age, and the Children's Museum has lots of interactive exhibits for the young ones to enjoy. 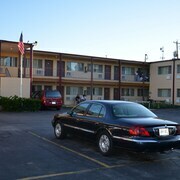 You can get some great Green Bay hotel deals that will let you stay near all these local attractions. Live it up like a local, sample some cheese curds with anything, particularly fries or bratwurst, and wash it down with a glass or two of beer. It is delicious any time of the year, but especially during football season. The largest concentration of bars and restaurants can be found in Ashwaubenon, along South Oneida Street, and Downtown, on Broadway and Dousman Street. 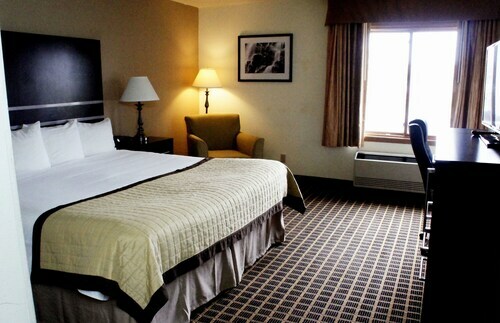 End your night at one of the many fantastic downtown hotels in Green Bay. 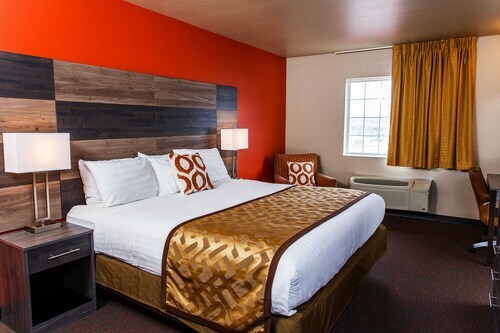 Are you ready for a trip that's sure to be a touchdown? 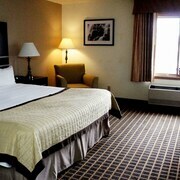 You can book vacations in Green Bay with assurance of the Travelocity Price Guarantee. We'll match a lower price and refund the difference on packages, hotels, and flights to Green Bay.